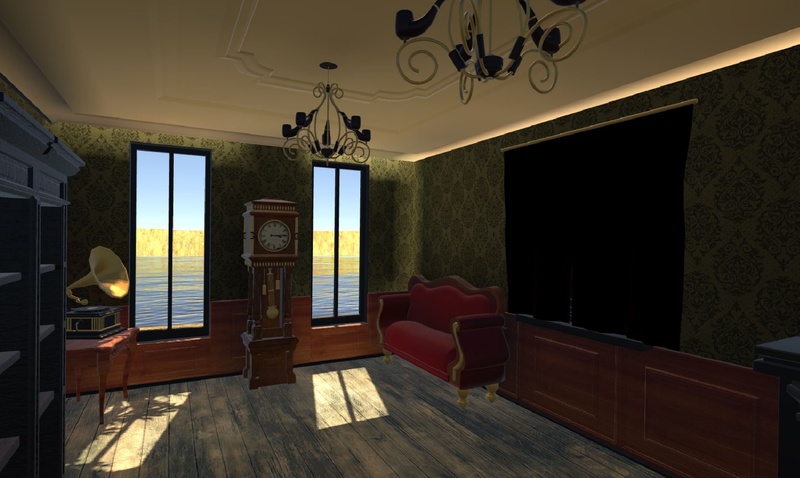 This project is the result of an assignment from The Netherlands’ Filmacademy, called “StoryWorlds”: to explore the mind of a painter in Virtual Reality. 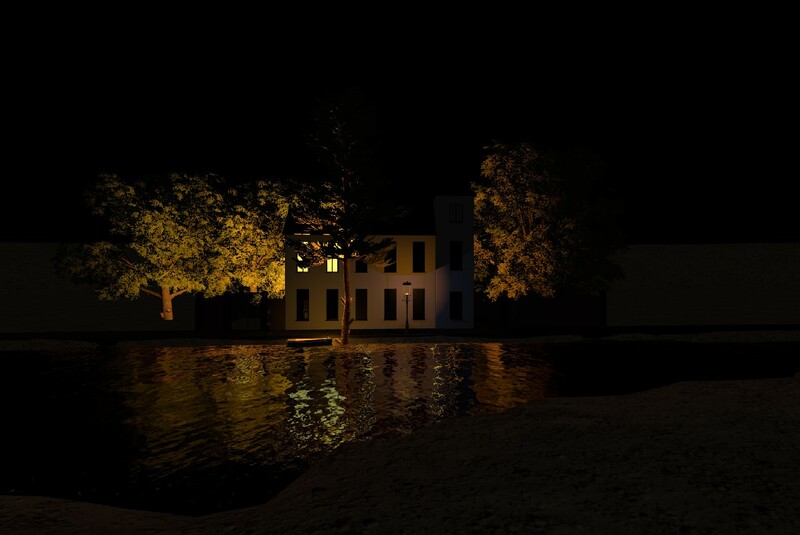 Bronze winner of the Dutch VR Awards (VR and AR student projects), during the Virtual (R)evolution event in The Netherlands. 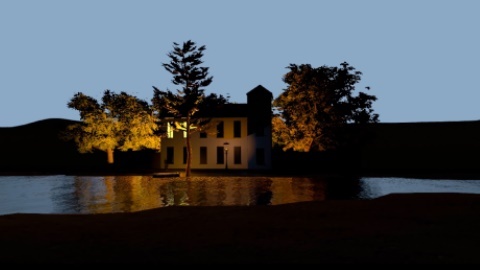 This philosophy of the painter René Magritte is what we – Carolien Bakker, Juriaan Slob, Mike Jonker and I – based this VR-story on. 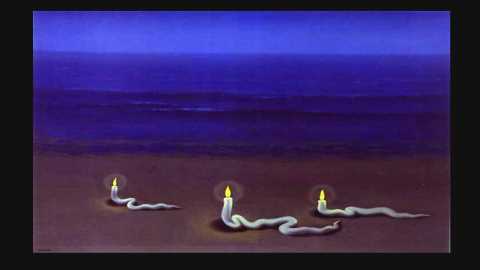 It tells the story of René, the loss of his mother, and how he coped with that and used it in his art. We want to give the spectator this feeling of unpredictability and having no influence on the situation, so we decided not to allow the use of the HTC Vive controllers. You are only allowed to look, and looking is the only way of triggering events to happen. 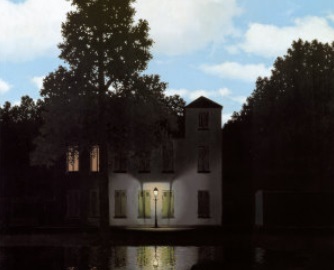 You play as René Magritte himself. 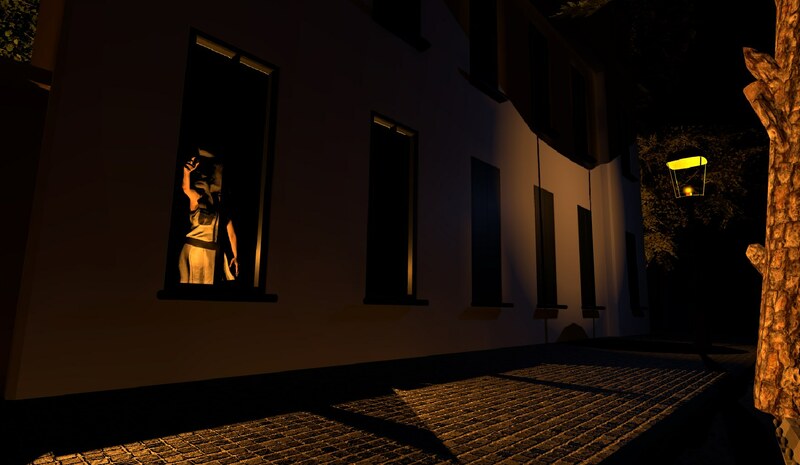 The VR-story consists of three scenes: one outside, where you find yourself standing next to a house. There is a coffin in the water, floating towards you. The mother, with clothes wrapped around her head, is seen inside the house. 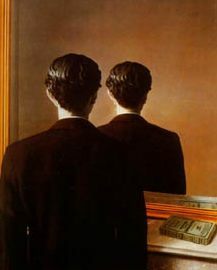 As a child, Magritte found his mother when she drowned herself, but he couldn’t see her face because it was wrapped in her clothes. This might be just a myth, but it’s interesting and recognized in his art nonetheless. 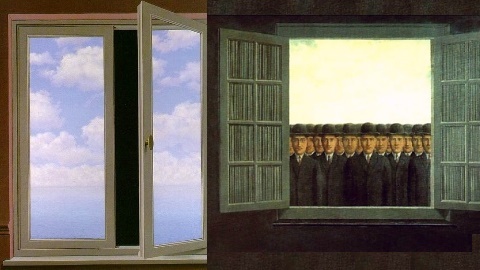 The second scene is inside the house (in Magritte’s “mind”). 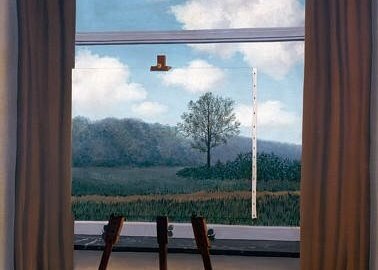 Which seems like a normal living room at first, but as reality slowly breaks down you’re left with Magritte’s inspiration for his art. The final scene is a flashback to where his mother commits suicide. You’re now standing outside again, but watching from a further distance. A coffin appears in the water where the mother drowned. You see the first scene – including you – play again, from a distance this time. 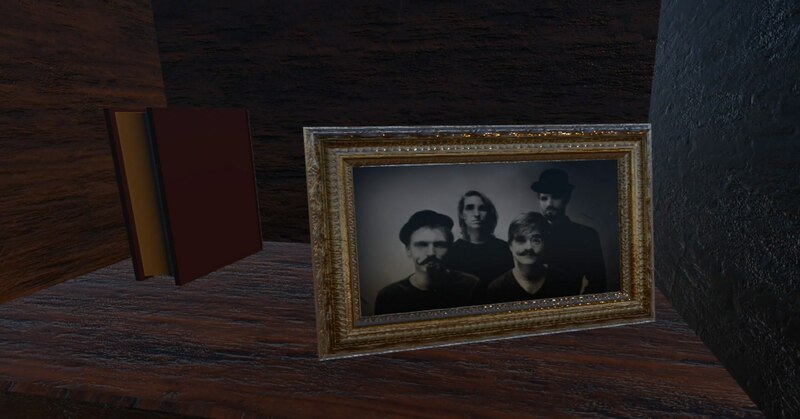 The audiotrack playing on the vinyl in the living room is long, and starts at a random point in time when entering the scene. Which means it doesn’t always play the same part of the track. Sometimes it plays distorted interviews with René Magritte, and sometimes it only plays music. This contributes to the feeling of randomness and unpredictability. The piano plays random notes and chords at random times. Every time you look away from the bookcase, the objects inside it have changed and relocated.